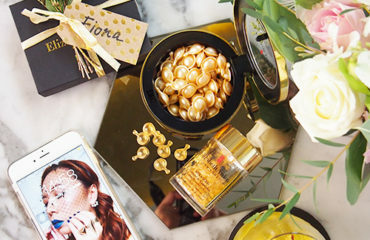 Can Elizabeth Arden Advanced Ceramide Capsules Daily Youth Restoring Eye Serum Replace Eye Cream? You guys, after years of searching…I finally found the perfect moisturizing skin care range that works for my oily skin condition. Like I said, I took my sweet time testing the NEW Yadah Pure Green 3-Step Moisture Care out just to confirm that this is it. Thus the delay in the review. Simplicity is what I’m into right now. Yadah Pure Green 3-Step Moisture Care is a simple 3-step skin care regime that nourishes the skin with nutrients from Royal Jelly, one of nature’s most powerful nutrients to help regenerate skin cells and lock in moisture for up to 24 hours. I know most moisturizing or hydrating skin care claim the same if not similar but I can totally attest to the claim. 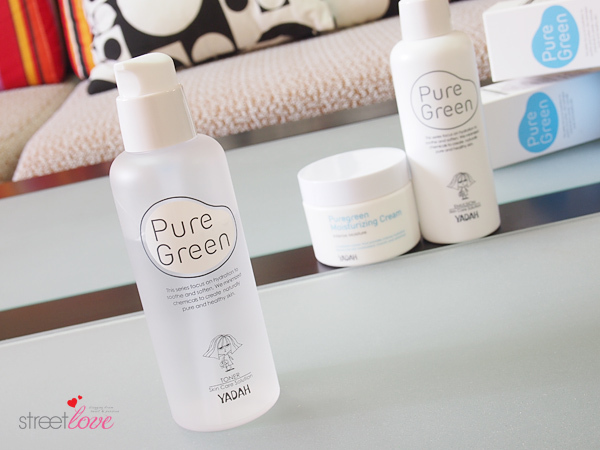 Pure Green range is formulated with rich antioxidants to restore strength, suppleness and healthy radiance to dry skin. Remember I always said that when the skin is well-hydrated, the more resilient it is to environmental aggressors and skin problem. My first impression on the toner was – weird. The first few time I used it, I pumped it out onto the cotton pad directly just like what I would do with every other toner. It’s weird because the toner stays on top of the cotton pad for a mere two seconds before it absorb in. I can almost know that the toner is thicker consistency than normal toner. Thicker also means it’s more moisturizing and it could be too heavy for my skin. I thought because of the thicker texture I need to use lesser. I did. But I couldn’t get enough of it. It felt so light on my skin that I needed to pump more onto the cotton pad and reapply again. I have to mention that the pump is one of the best I’ve used. It doesn’t squirt a lot per pump so I can always add more as needed. The scent is the bomb diggity. It smells fresh, almost like the scent of cucumber to me. It’s definitely not overpowering, which will suit most people that are not into fragrant skin care. I use this toner day and night. This is by far my favourite toner of all time. I don’t usually pay attention to toner because I think most toner are the same but I was wrong. I think it is this toner that helped to hold all other skin care layering into places. I’ve tried paring Pure Green Emulsion with other toner and my face gets oily on a faster rate. I’ve tried it a few times but the result is the same. When I pair this Pure Green Toner back to Emulsion, my sebum production is back on control and my face doesn’t gets oily. If you do plan to pick up any of the Pure Green product, you HAVE TO pair with the toner. I feel it work best complementing each other. My favourite product of all three is the Emulsion. Before I tell you why, let me tell you about my tricky skin condition. I have oily skin because my skin is dehydrated on the deep down inside. The ideology behind sebum secretion is that when your skin is dehydrated, it will send a signal to the brain and to the skin nerve system that the water level of the skin is low and that they need to start secreting oil to keep the skin hydrated. Most people thought of skipping moisturizer because their skin is oily? Well, that is a wrong move. In fact oily skin people need to apply a decent amount of moisturizer on the skin to keep it hydrated, therefore keeping the oil at bay. But here’s the tricky part. Determining which moisturizer is suitable and the amount to use have always been my dilemma. If I use too much, my face get more oilier. If I use too little my face gets oily as well. It is the same with moisturizer type and brand. I usually gravitate to “oil-free” version or moisturizer that is said to mattifies or dries down matte. Well, now I learnt it is the wrong one for me too. When the mosturizer dries down matte, that means the skin is not getting enough hydration so it will once again makes the skin oilier. 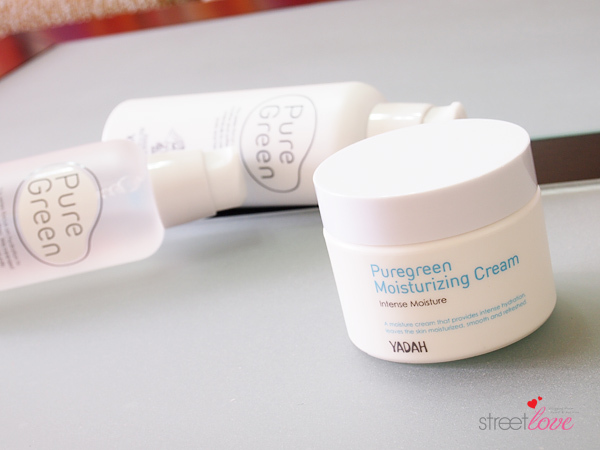 When Yadah send me Pure Green 3-Step Moisture Care, I was a bit skeptical to try. Anything that had the word “intense moisturizing” will freak me out. The last thing I need now is overly moisturized skin that will make my skin oily. I was wrong. With just one pump of the Pure Green Emulsion, it managed to infuse my skin with necessary hydration deep inside, lock in the moisture and the next thing I know…my face changed from oily to combination. 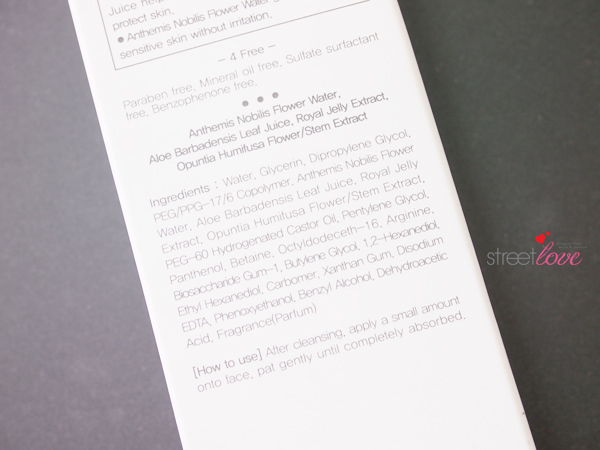 The amount of one full pump is actually lesser than other skin care’s full pump. It spreads away watery and light. 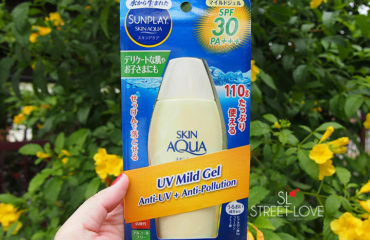 Is my skin dry after more than a month using? Absolutely not. I would say my skin oiliness is more controlled now and well-balance. The first day I used it under my makeup, I check on the mirror one hour later to blot but I couldn’t find any bit of excess oil on my face to blot. Two hours went by, three hours went by and then five hours went by. My face was not it’s usual self. When I reached home in the evening, I could only find dewiness on my T-zone. That’s it. I thought it’s the makeup so I repeated the same product I used the next day and the third day. The result is the same for all three days. Then I switched my makeup to other dewy foundation and less mattifying finishing powder. Guess what? Not oily, just dewy towards the end of the day. I cannot stress enough how important it is to “seal the deal” at the end of each skin care regime with a moisturizer. I know some of you think cleanser > toner > serum > moisturizer is too much but do you know that if you don’t end each regime with a moisturizer, whatever you’ve applied earlier on such as serum will all be seeping out from the skin? This is because the moisturizer molecule size is relatively larger than serum. You need these large molecule component to help in closing up the pores to prevent serum from leaking out. There are four different types of moisturizer for different skin type, ranging from light texture to rich texture, namely gel, emulsion, lotion and cream. 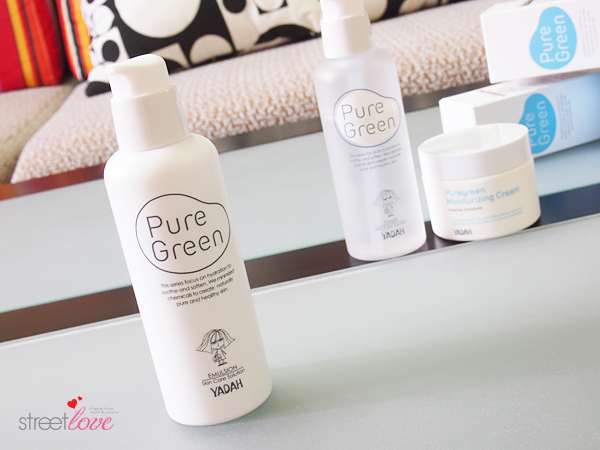 Personally for Pure Green range, my skin is happy with just the toner and emulsion. Technically speaking I don’t need anymore moisturizer after applying emulsion but I do like to diversify my skin care especially brightening product. Since I have hydrating toner and emulsion for day time, I chose to end my routine with a brightening cream. Just because I have the cream still haha! I don’t apply this Moisturizing Cream as the 3rd step because it is too rich for my skin although I only find it adding a tiny bit more shine comparing to when I don’t apply it. It’s not too bad but I kinda like how my skin is without the cream. My night routine is the complete opposite of my day routine. I usually intensified my night skin care regime in terms of amount to use so I would start with Pure Green Toner, an anti-aging serum, a brightening serum and lastly, this Pure Green Moisturizing Cream. I do switch up the regime a bit on alternate night with full Pure Green 3-Step Moisture Care range because I find each Pure Green product works even better when used in the whole set. If you have drier skin than I am, you can use the full range on day time as well. Somehow it is so well-engineered to complement each other. 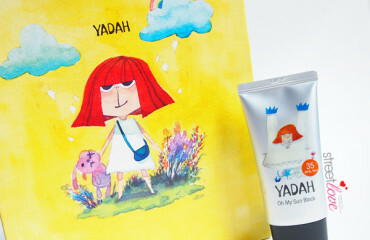 Yadah Pure Green Toner is 4 Free – Paraben free, Mineral Oil free, Sulfate Surfactant free and Benzophenone free. I find that their skin care products are all quite mild and gentle on the skin. 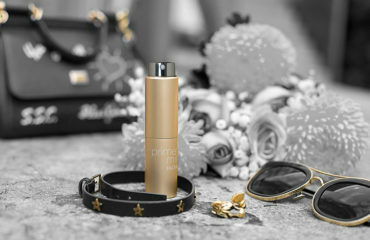 It is also Hypoallergenic and Non-comedogenic and suitable for sensitive skin. All the main ingredient used are natural ingredients. 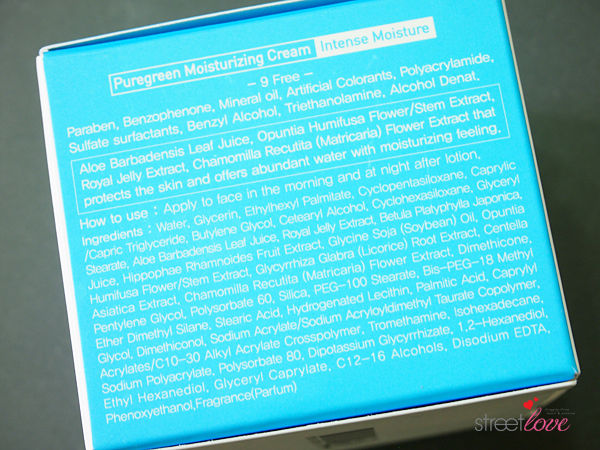 Here is the ingredient list for Pure Green Toner. Yadah Pure Green Moisturizing Cream is 9 Free – Paraben free, Benzophenone free, Mineral Oil free, Artificial Colorants free, Polyacrylamide free, Sulfate Surfactants free, Benzyl Alcohol free, Triethanolamine free and lastly Alcohol Denat free. I do admit I felt a bit jealous whenever someone told me this skin care is their holy grail or that skin care is their holy grail. 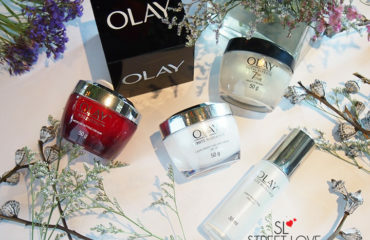 I never thought I would be able to find a moisture skin care range that is able to tone down my oily skin and turning it from oily to combination. Now I have! Yadah Pure Green 3-Step Moisture Care is available at selected Sasa stores nationwide and Hermo.my. 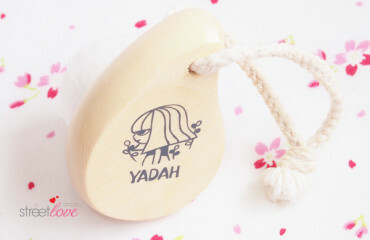 Do “Like” Yadah Malaysia Facebook page at https://www.facebook.com/YadahMalaysia for more info, new product launch contest and promotions. Disclaimer: Product was sent to me for review consideration. This doesn’t affect my judgement in the review in any way. 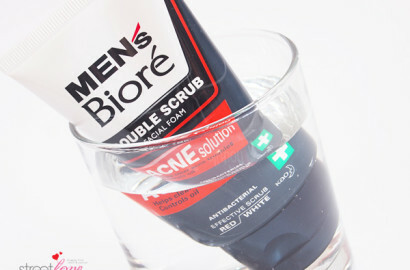 Men’s Bioré Double Scrub Acne Solution Facial Foam: Can women use men’s skin care products? If I’m not mistake after just a few usage only. It’s pretty immediate though. And face stays well-balanced after that. 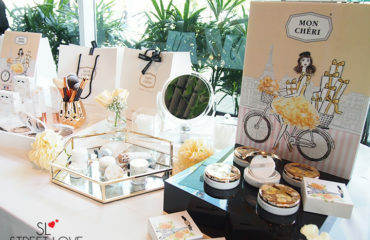 I am so tempted to rush over to Leisure Mall during lunch hour to try out the samples! My skin condition is almost similar like yours, oily on the outside, dehydrated on the inside. The only time I have clear skin or my make-up stays on matte throughout the day is during both my pregnancies. After that, it’s back to square one. 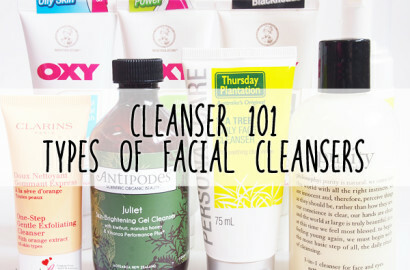 oh ya… they don’t have cleanser for this range? I just got the sample fr Sasa at Cheras Leisure Mall. they only give out with any purchase and not FOC for walk-ins. they said I can use the voucher with my purchase. So i bought the cream there (RM50.25 after RM5 discount) and bought the toner & emulsion via hermo (RM55). Aik? I need to feedback to Yadah on this then because samples are given free without any purchase. Awww so sorry on this Carrie. If I knew I’ll send you the sample! Maybe the staff just wanna seal the deal for their commission. Quite true. I’ve already feedback to Yadah management on this issue. It is clearly stated on Yadah Facebook that it’s free redemption. Sigh. Do redeem the samples to try and see if it works for you too. I’ve tried so many brands that claimed to do what Pure Green do but none works. Oh yeah, skin changes during pregnancy. Some experienced super dry skin. Nope. No cleanser for this range. I assume because they have other awesome cleanser to go with it like the Bubble Deep Cleanser. I bought the Toner and Emulsion at Hermo, RM55 each… Totalling RM110. Alamak! You should have gotten all the RM5 coupons from me first before purchasing. Luckily the discount is not too massive hehe. How was it? Nice to use? Above RM110, and I got this Yadah Air Powder Pack. Guess my “impulsive buying” was a blessing in disguise after all! Im so disloyal & fickle with the products that I use. Hah! You got the Air Powder Pack as free gift? That’s a steal! I’ve always wanted to try that pack because it has a cute print on the front casing LOL. On oily areas you can just lightly brush through with the product 🙂 . But then you’re okay after Cactus Mist, which means the inside of your cheeks is still dehydrated. Then apply more! haha. So gonna try out this range once I use up my current one! Very interested in trying this range. Been wanting to try Yadah for a while now but was put off by the cartoonish mascot. I may be the only one that doesn’t like Little Miss Yadah. I’ll drop by SASA during their sale month to see if they have samples for me. Do I need to buy something for a sample? Curious as to how it compares to Kiehl’s Oil-Free series because it is half the price. Haha really? I am liking Yadah herself and her alien dog lol! I like it but wasn’t crazy on it. The main thing I like about the brand is the simplicity of the packaging and their 4 Free etc. Plus it’s quite natural. No you don’t need to buy anything to get sample. If you didn’t manage to redeem, let me know. I’ll pass you the sample 🙂 . I think I’m going to use the RM5 voucher to buy the toner. I’ve used up half now. I’m also interested to know how it is compared with Kiehl’s. I have sample sachet of their old series. Should I or should I not tried it eh? Is it suitable for combination skin? Yes, I have oily skin and it suits me. No dear. You don’t need this 😛 . Finish your Kiehl’s first! Dear, u still using this yadah? I got dull skin, oily and open pores. Is it suitable for my skin. Yes I’m still using. 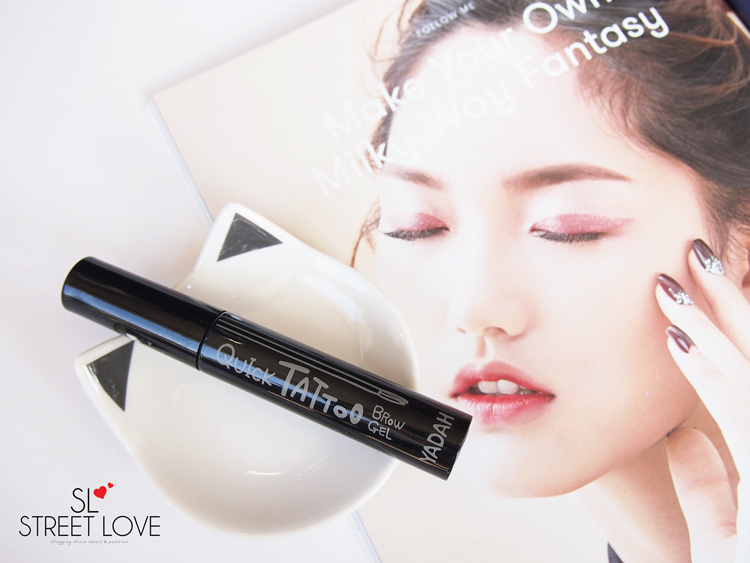 It’s suitable for you in terms of dull and oily skin but you need something else for the open pores though. hai. i know that this post is about 2 years ago. i just want to ask for ur opinion. i got an acne prone and oily skin. i was wondering either Yadah Anti Trouble or Pure Green more suitable for me. its my first time trying yadah product. i want to use their toner and emulsion. i really hope that u can help me. 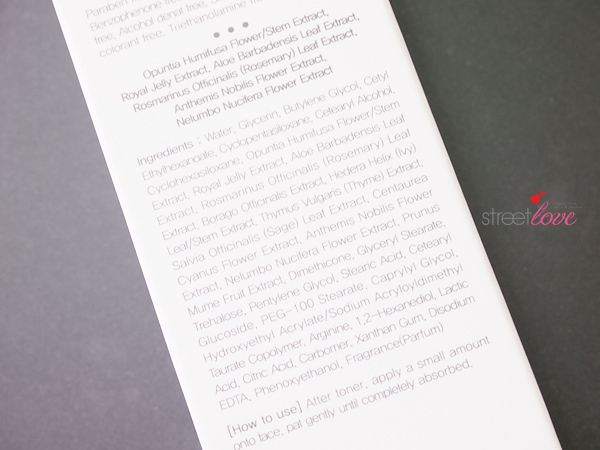 Expecting a Radiant, Healthier Complexion with Hakubi White C Series and I Got More! I'm just a simple girl from Malaysia who like everything to be the simplest possible but I have big ambition in life. Being in a publishing line exposed me to great chances of meeting lots of extraordinary people in the industry. I’ve always love cars. But I also have huge interest in the beauty and fashion. That’s when I started blogging. Beside the love for cars and beauty related. I get myself involved in charity whenever I’m can. In 2016, I founded #IWillBeOkay ‘Fight Against Depression’ Awareness Campaign, a non-profit charity with the aim of raising more public awareness on depression and to encourage those who are silently suffering from depression to seek the help they need. © Copyright 2017. Street Love ❤. All Rights Reserved.